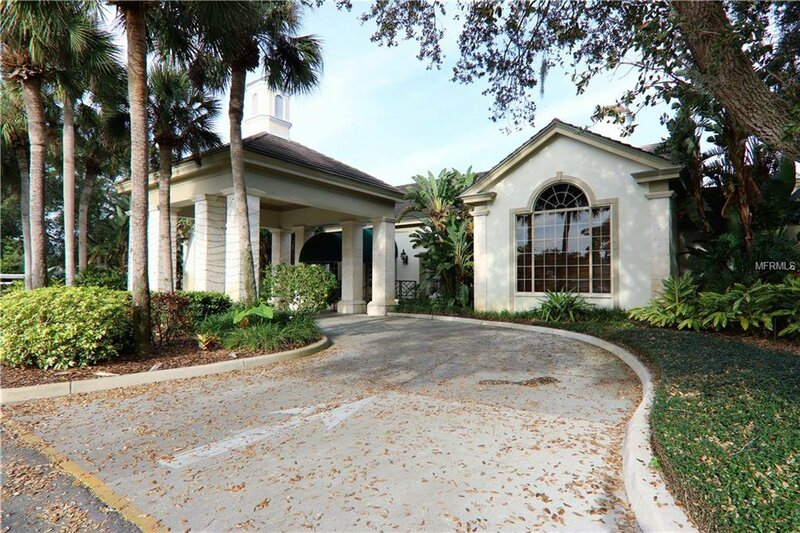 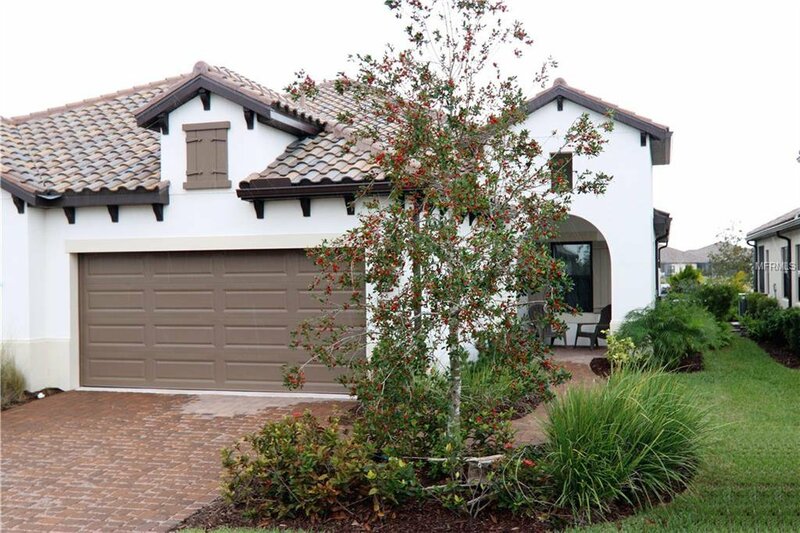 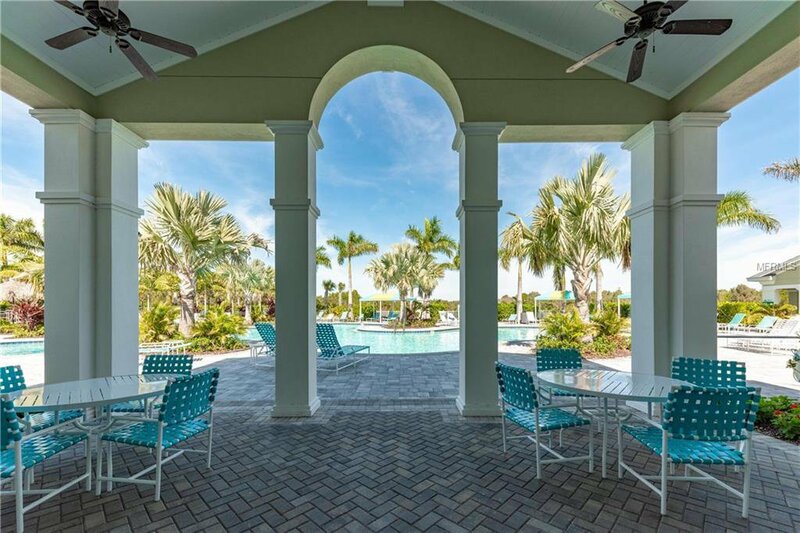 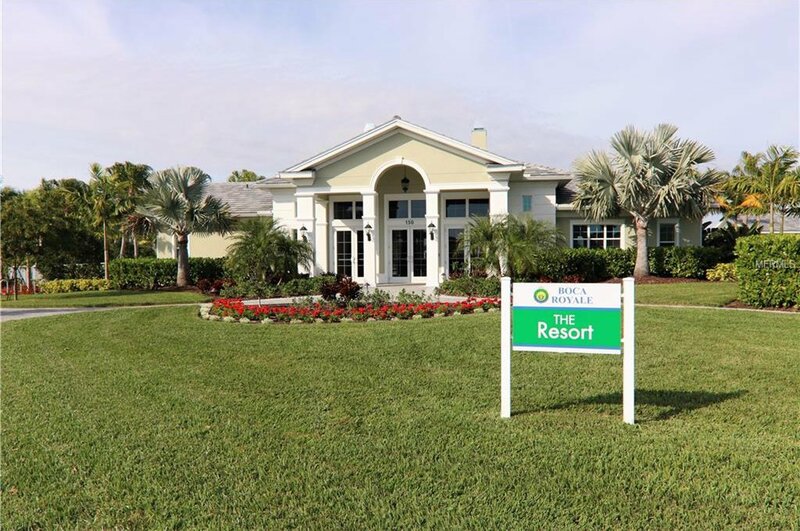 Beautiful villa located in Boca Royale Golf & Country Club. 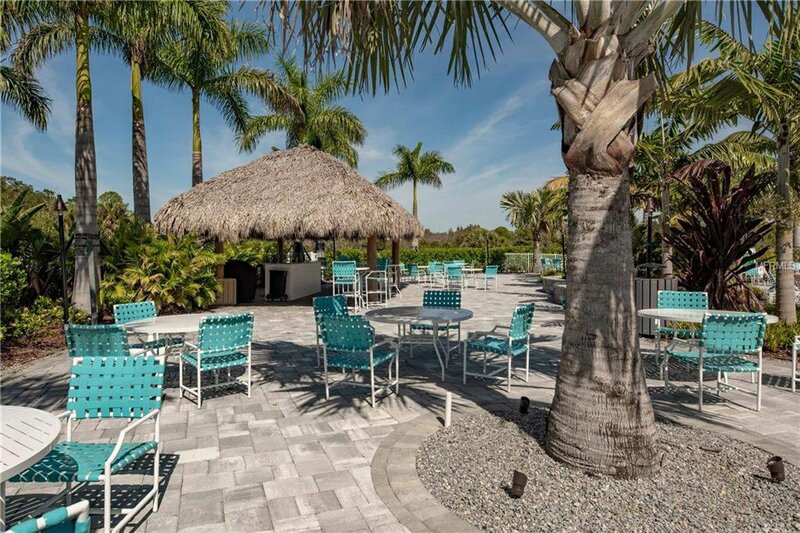 Enjoy the resort style pool and club featuring an outdoor Tiki beverage bar. 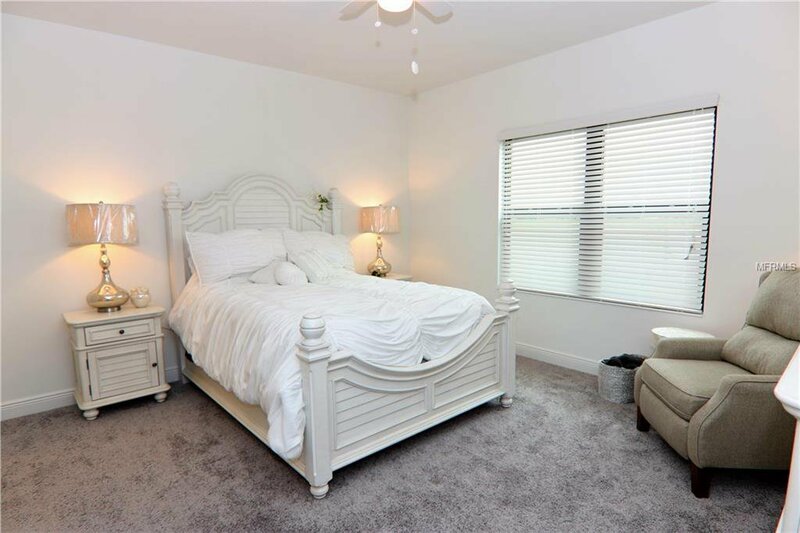 This better than new Villa offers an open floor plan with grey plank tile floors and grey carpet in the bedrooms . 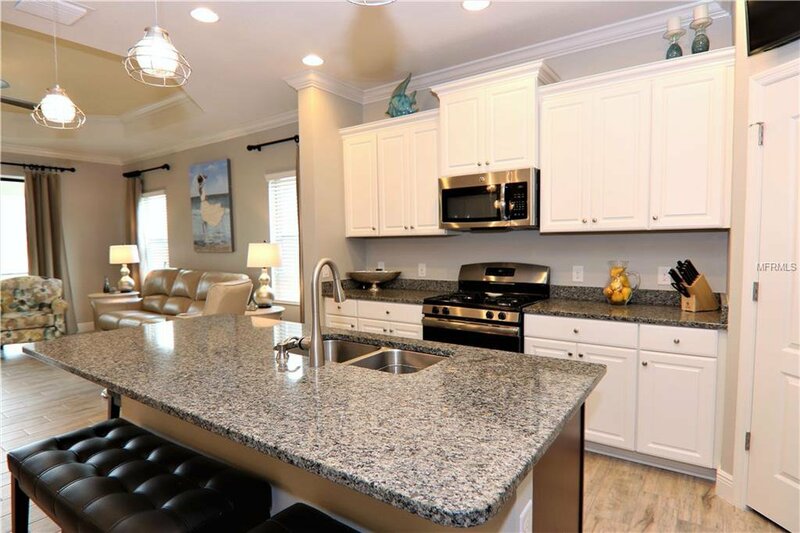 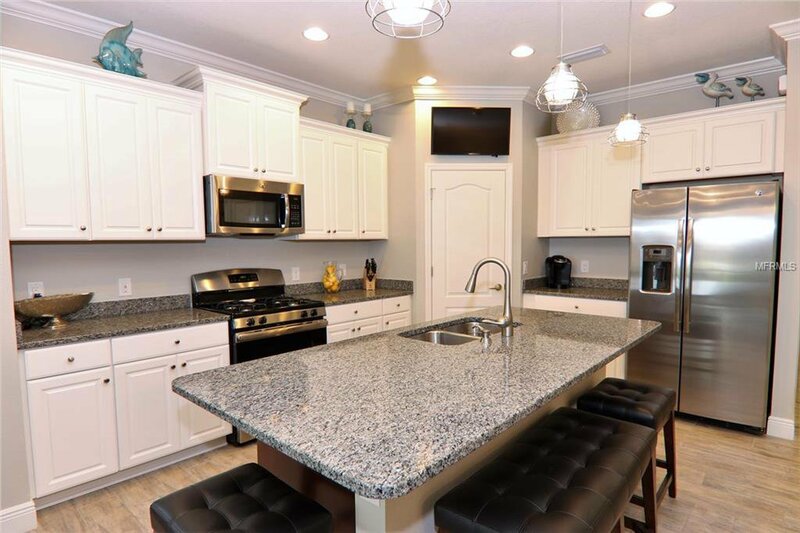 The kitchen boasts quartz counters, subway tiles, light cabinets, gas range, and stainless appliances. 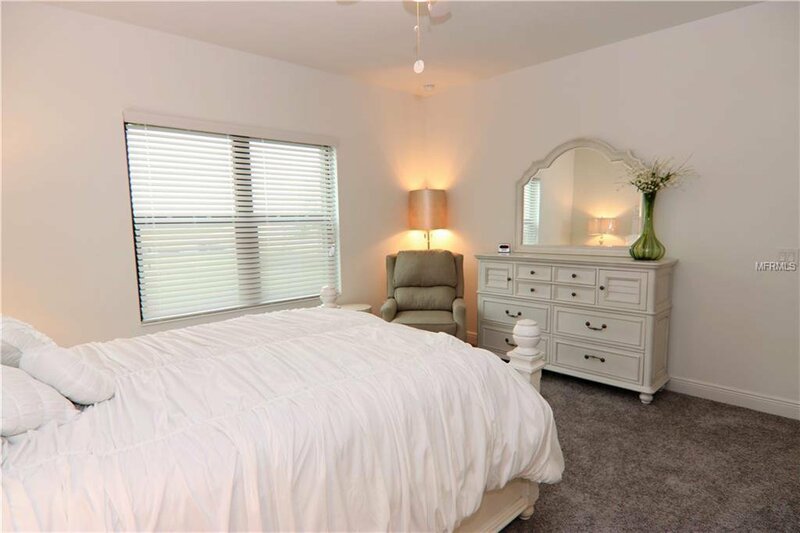 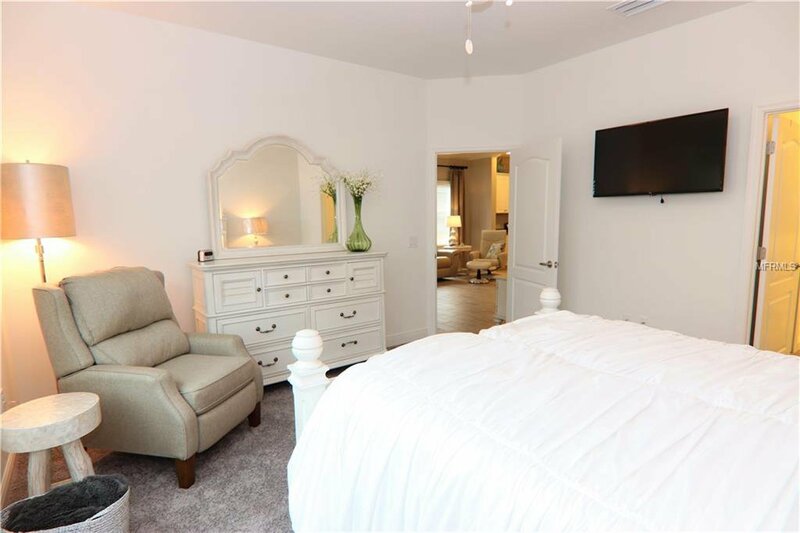 A Spacious Master suite has windows overlooking a water feature. 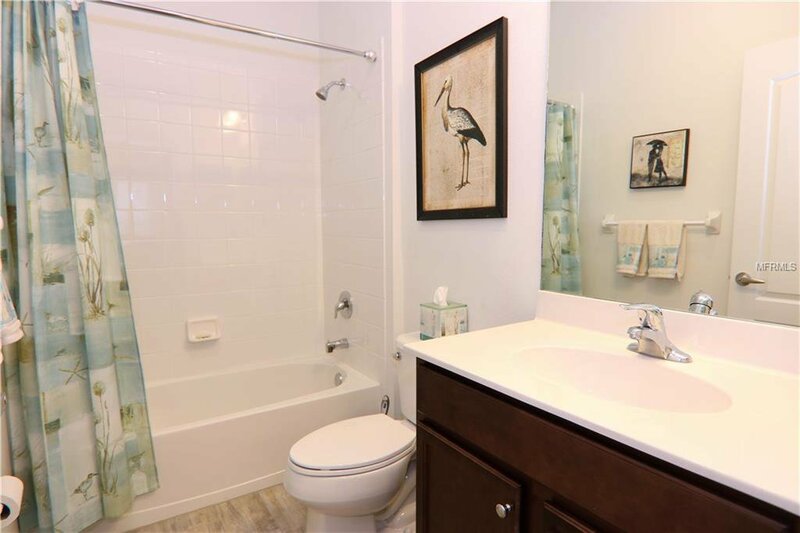 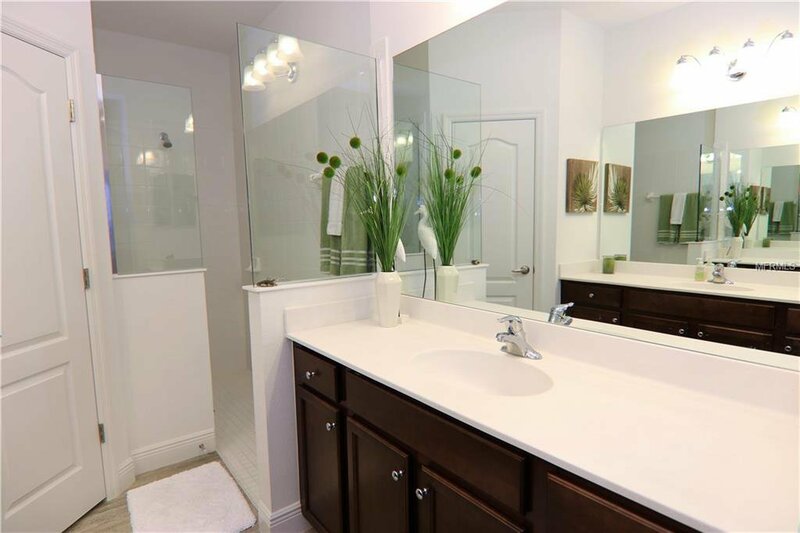 The on-suite bath has a walk-in shower, dual sinks, and ample closet space. 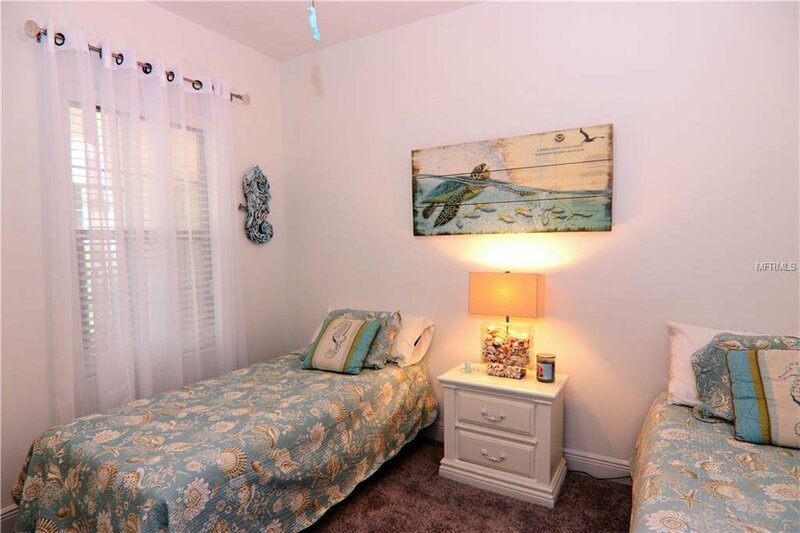 The Den and the Secondary bedroom with a walk-in closet, provide room for guests and a comfortable living space. 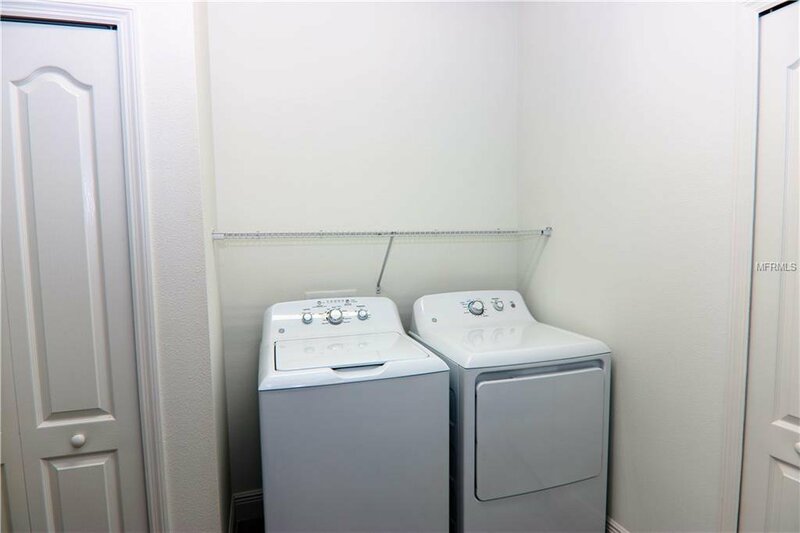 The large utility room is conveniently located near the kitchen. 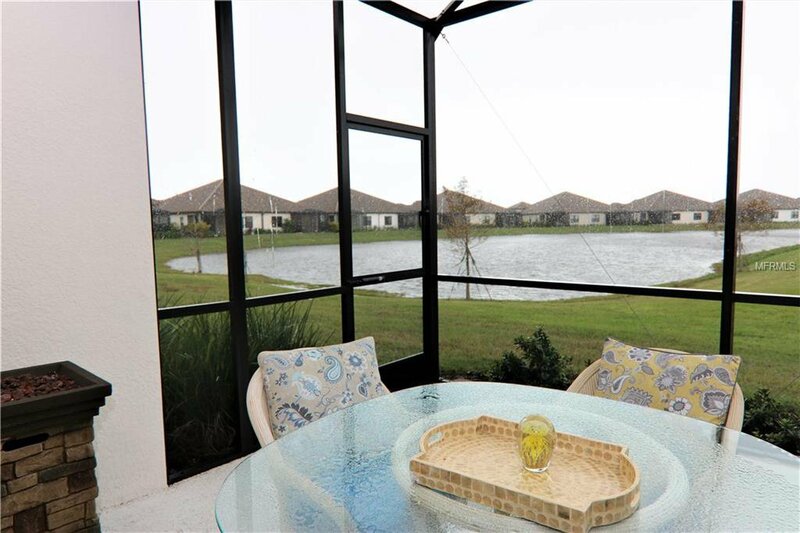 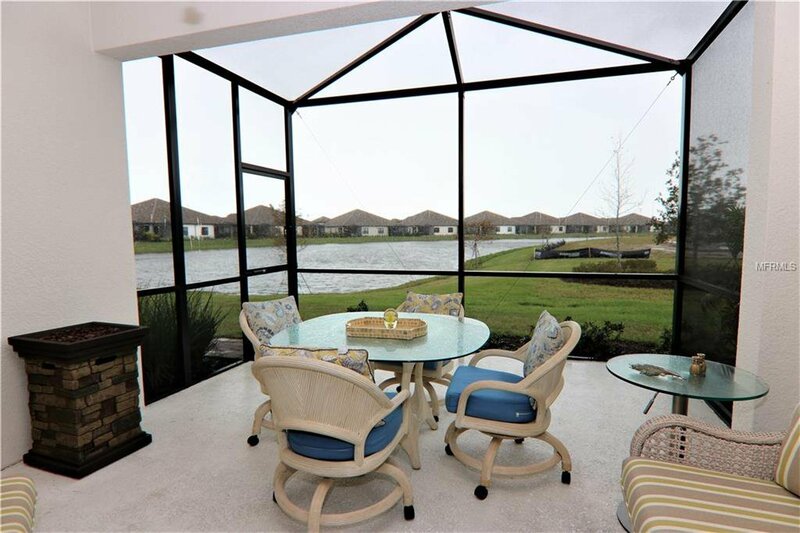 An oversized, extended, screened lanai, features water views, with ample space, for an outdoor grill, dining table, or just relaxing! 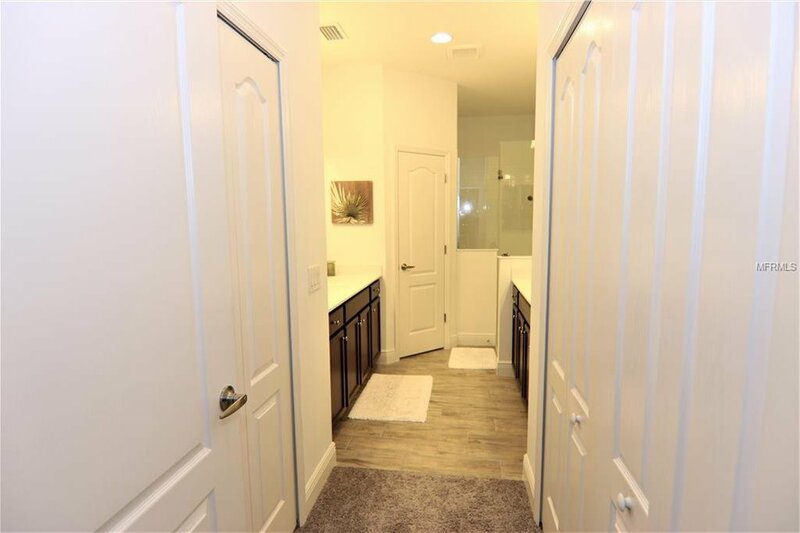 The two car garage has room for the cars and some additional storage! 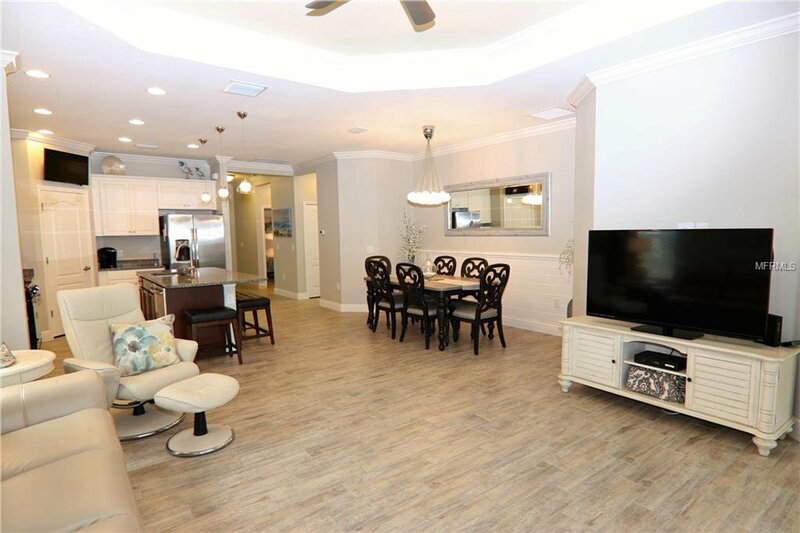 Villa is loaded with many upgrades. 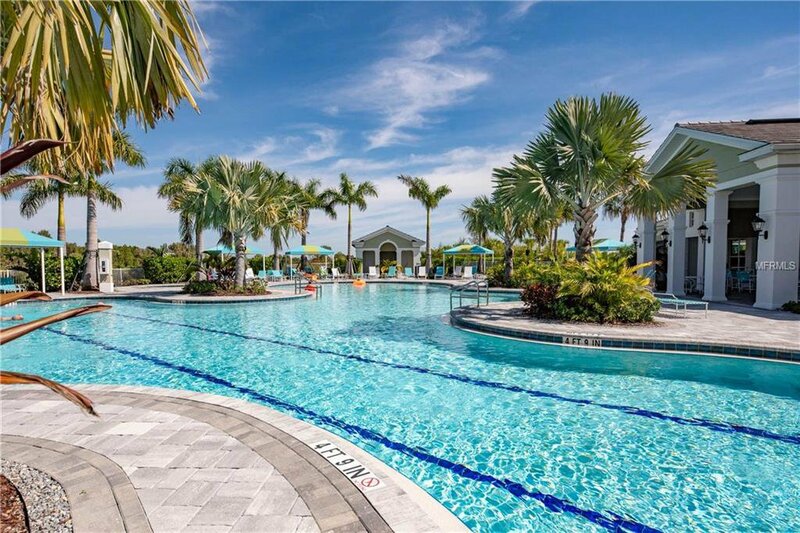 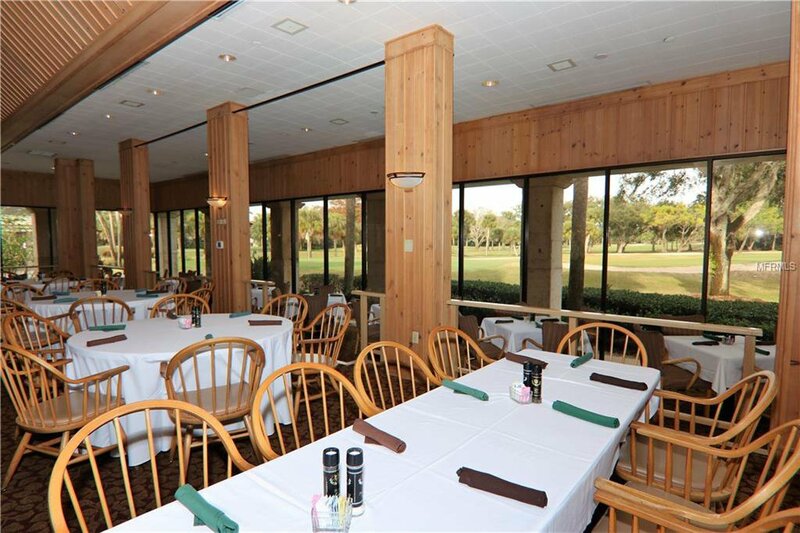 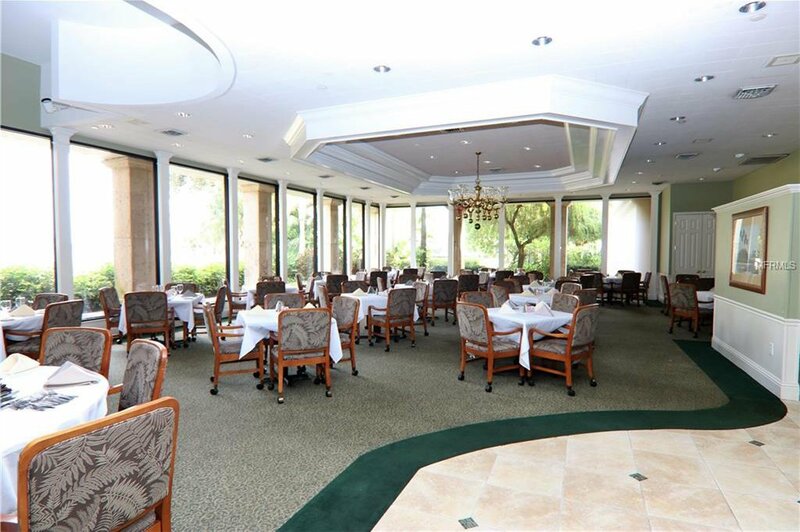 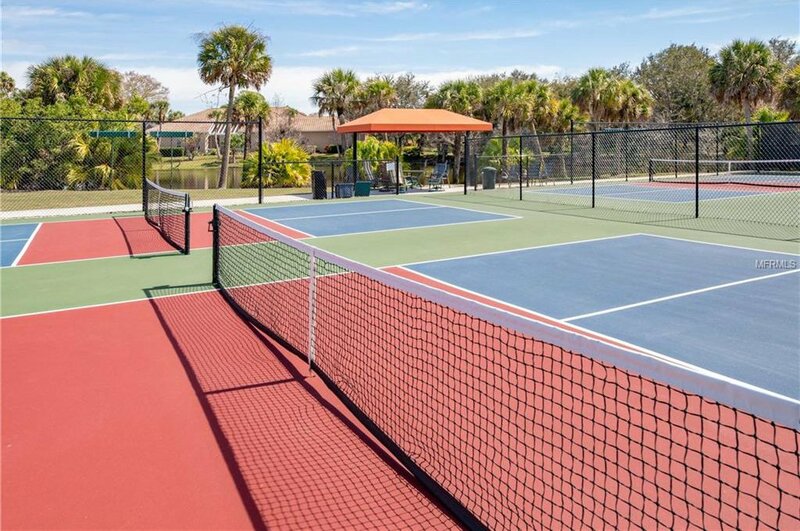 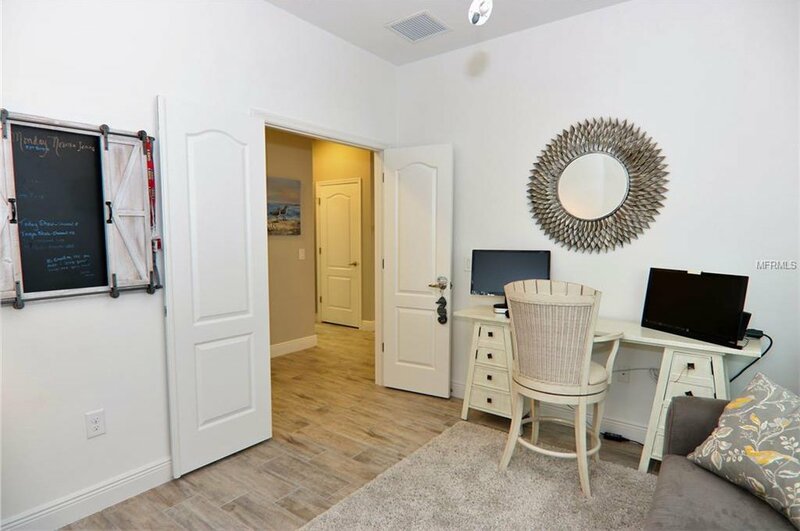 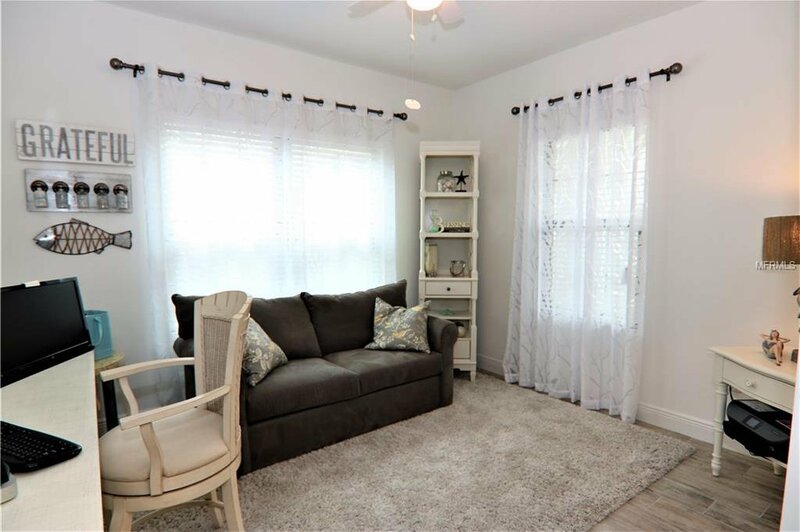 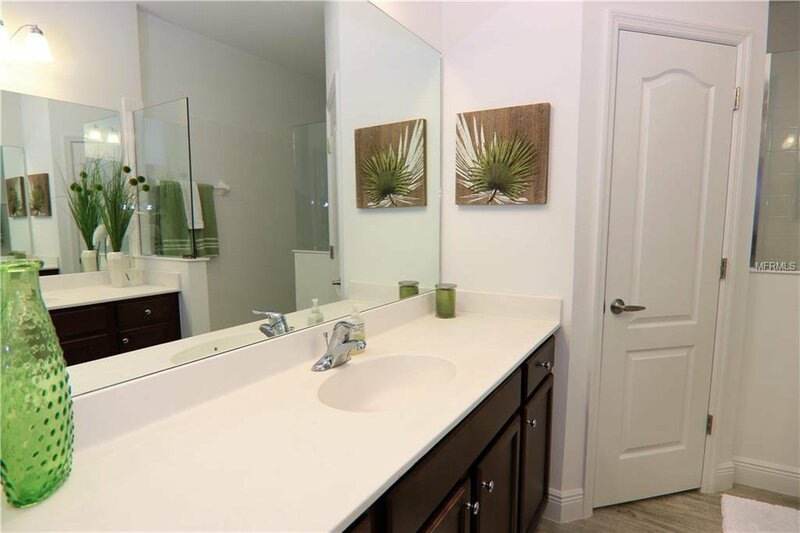 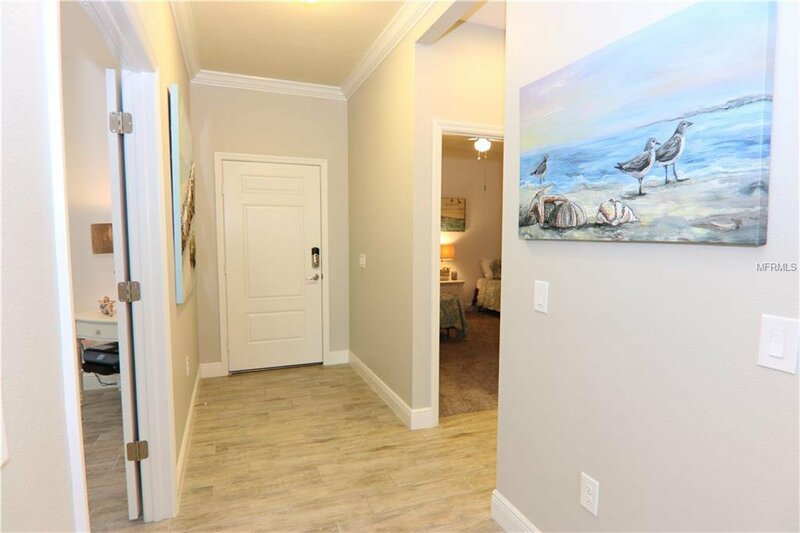 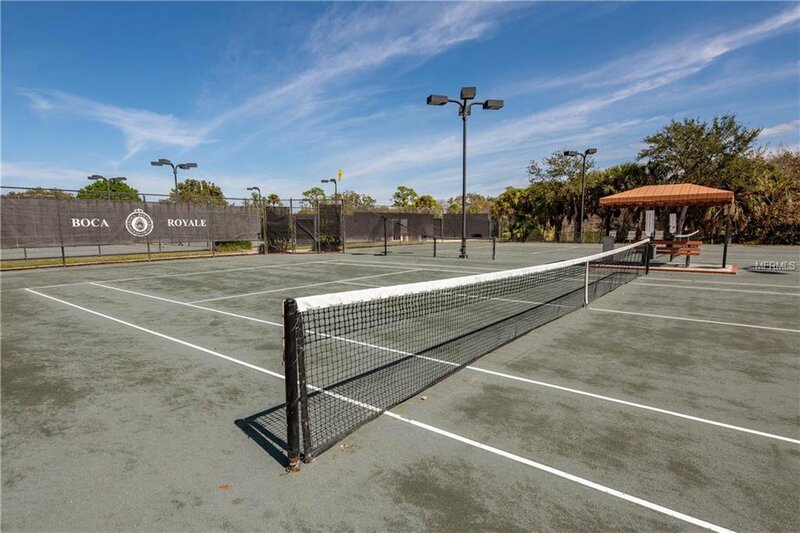 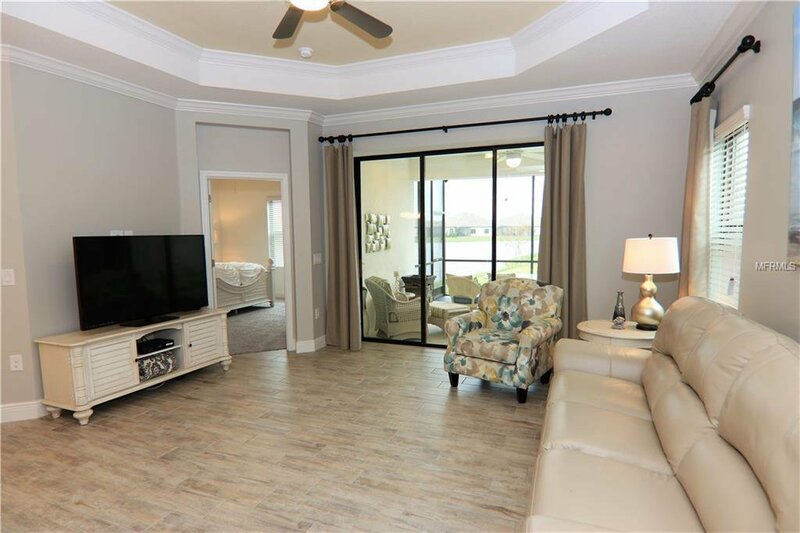 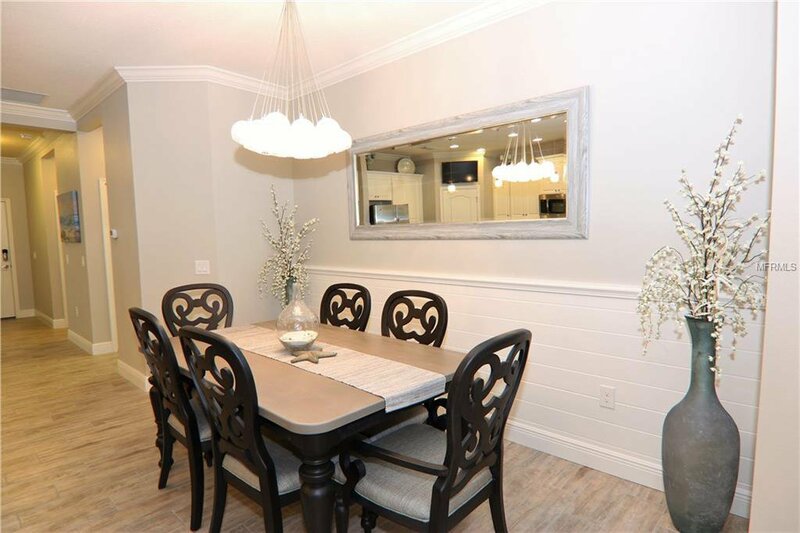 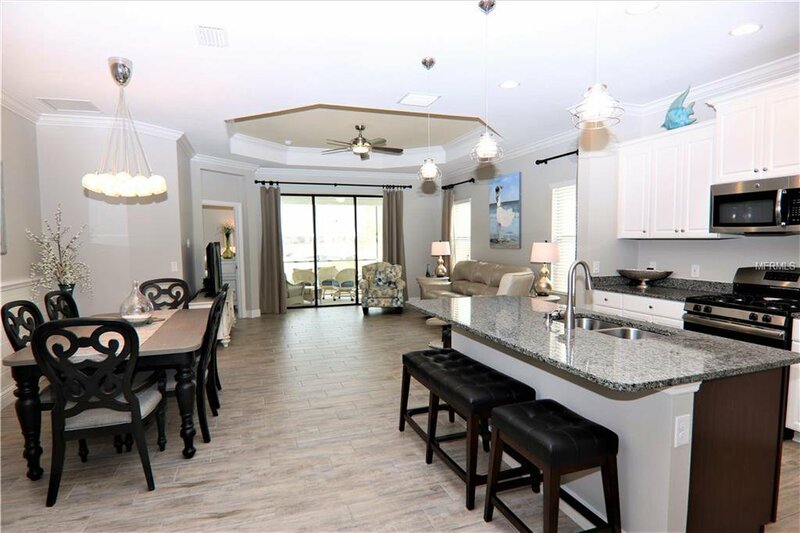 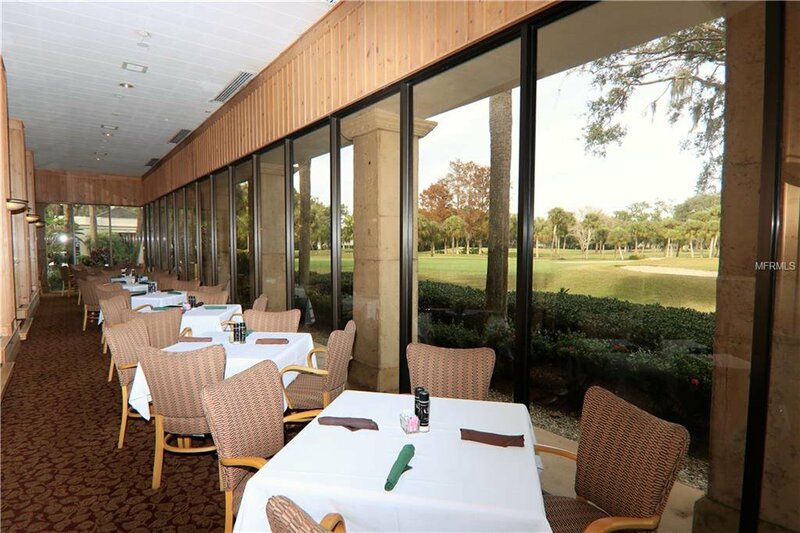 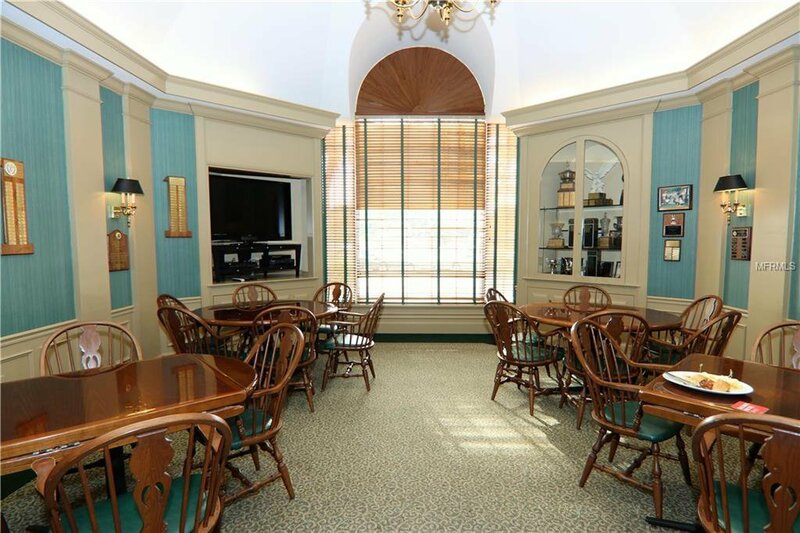 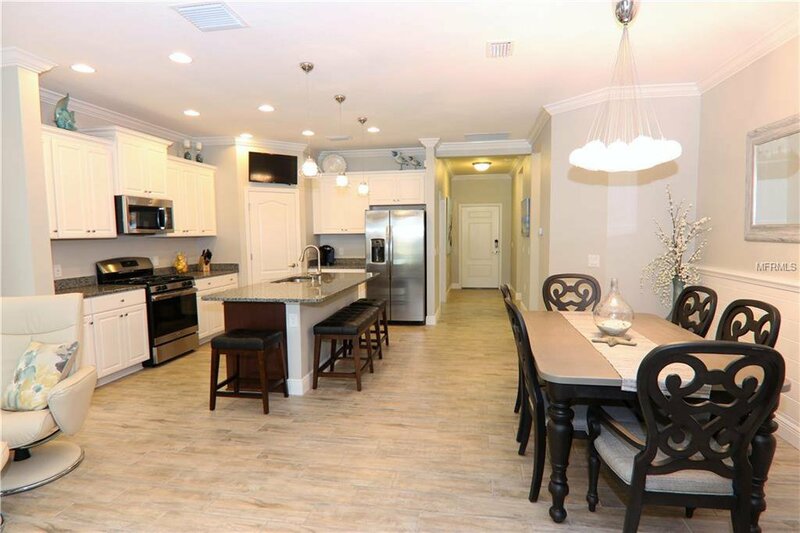 You'll love all the amenities of the community, golf, tennis, pickle ball, fitness, fine dining and many social activities. 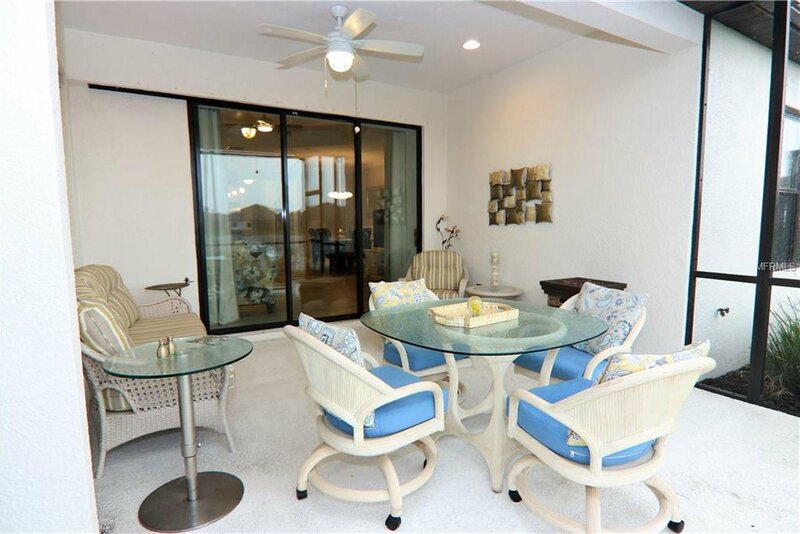 Close to shopping, beaches, highways, and the new baseball spring training camp. 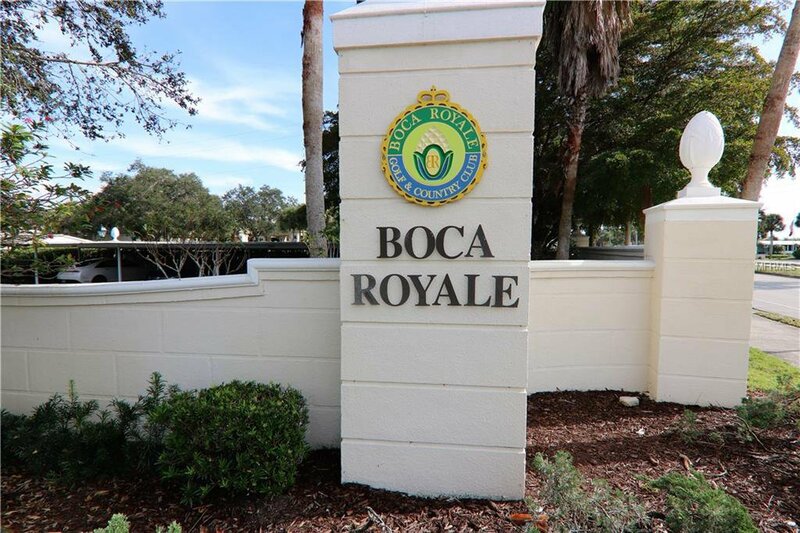 Come home to Englewood and Boca Royale.